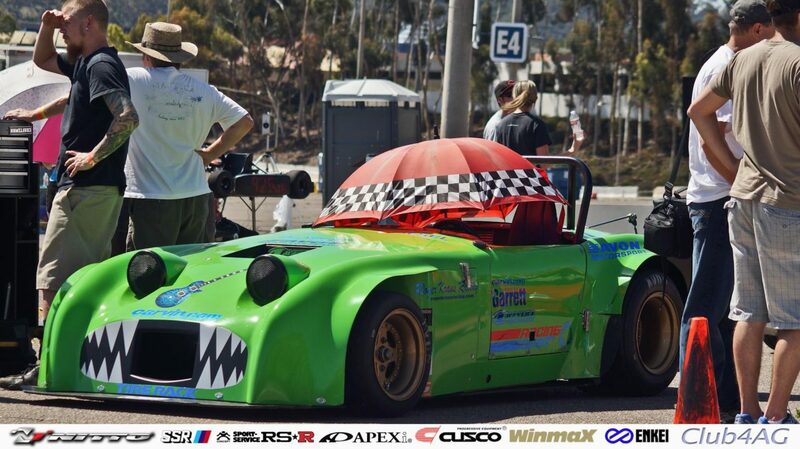 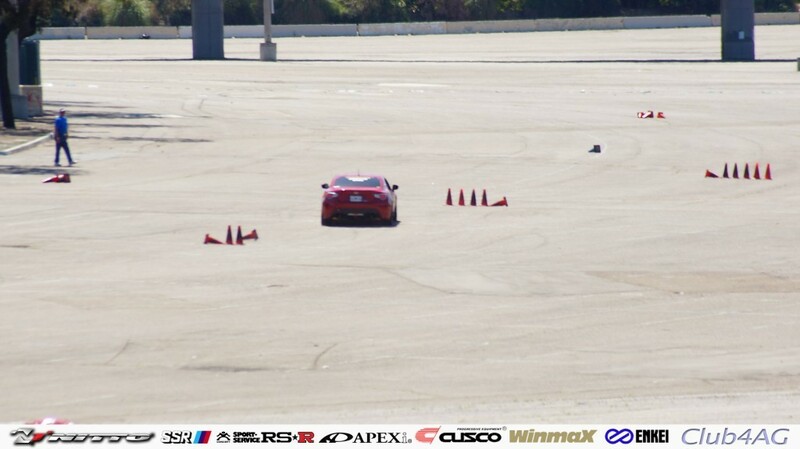 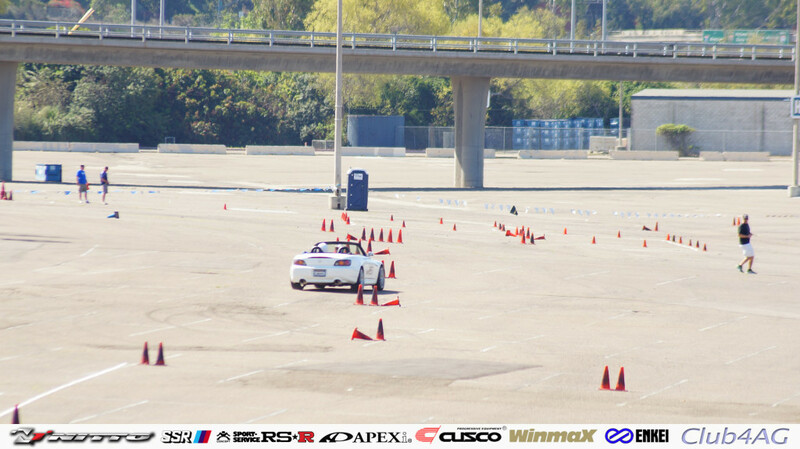 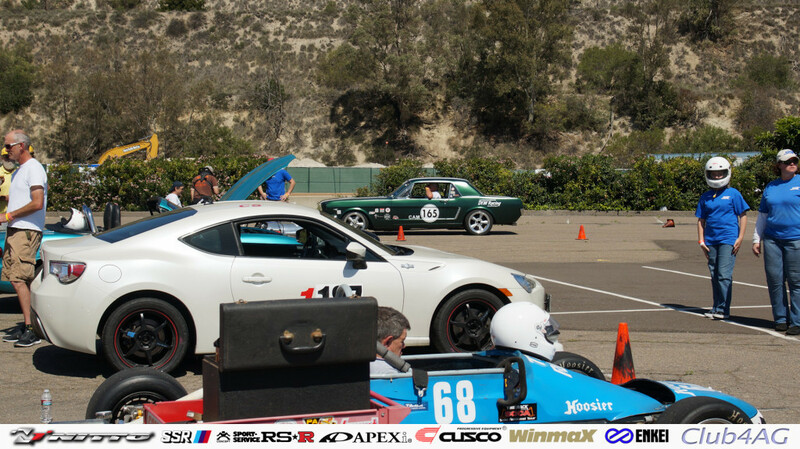 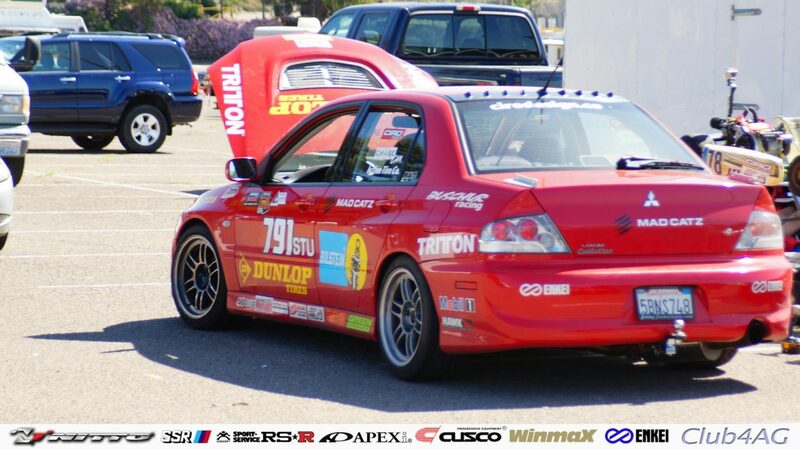 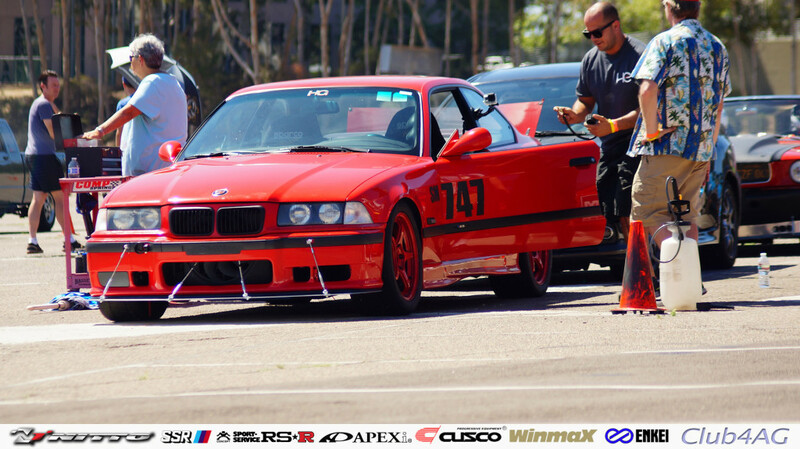 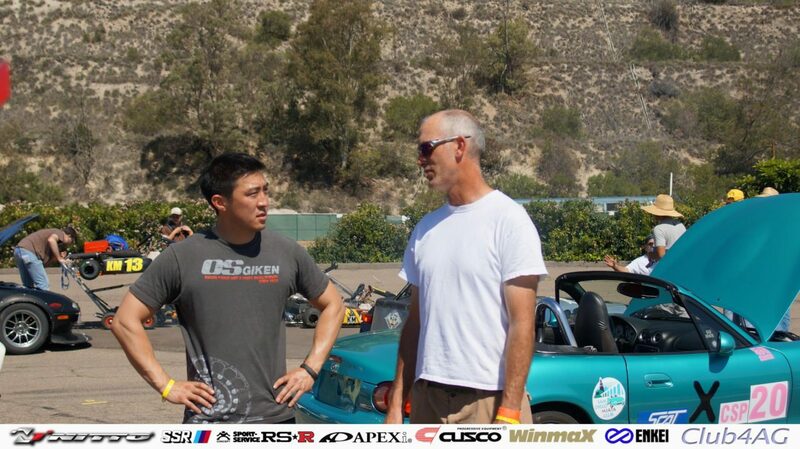 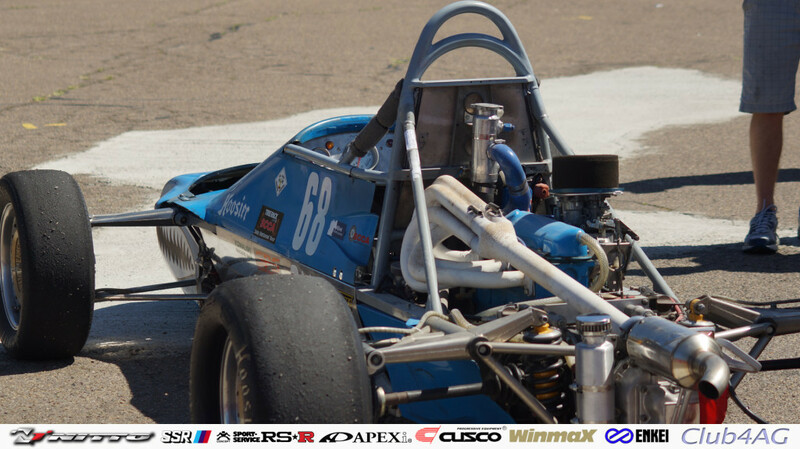 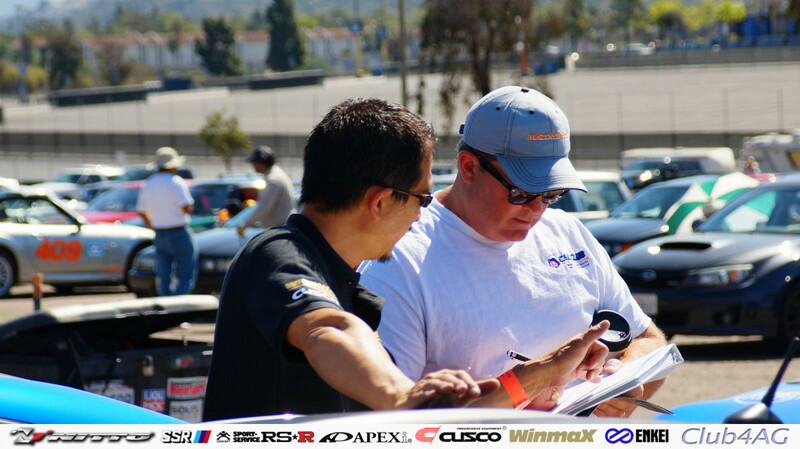 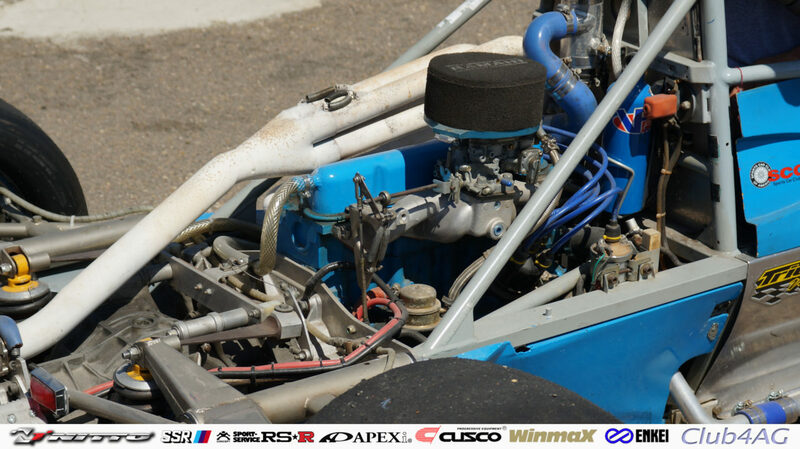 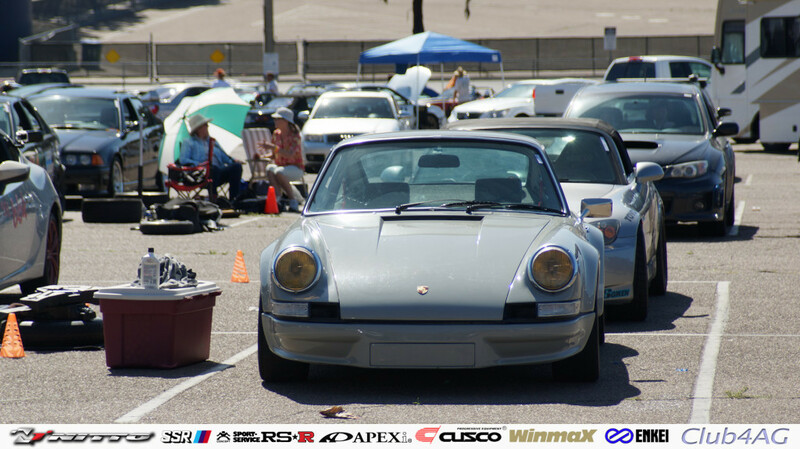 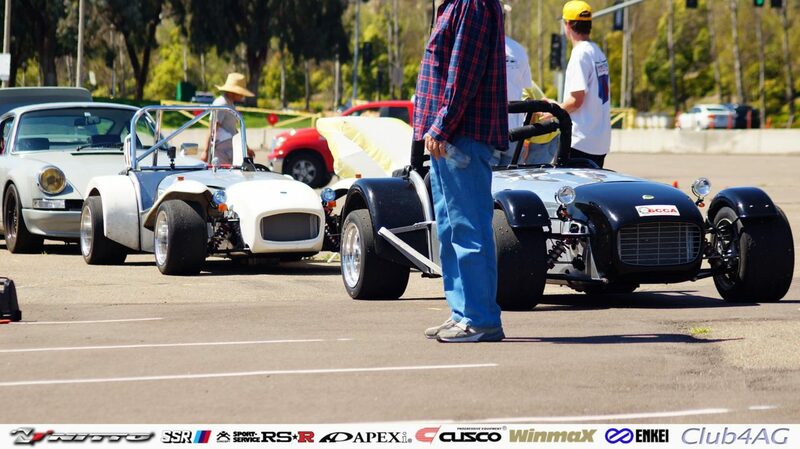 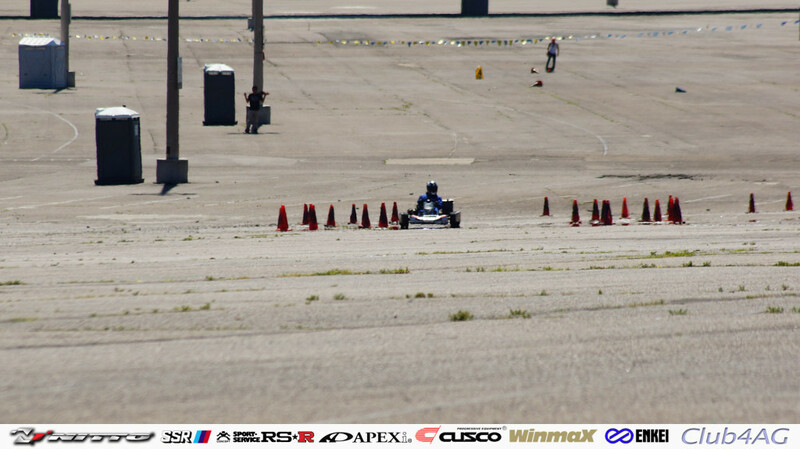 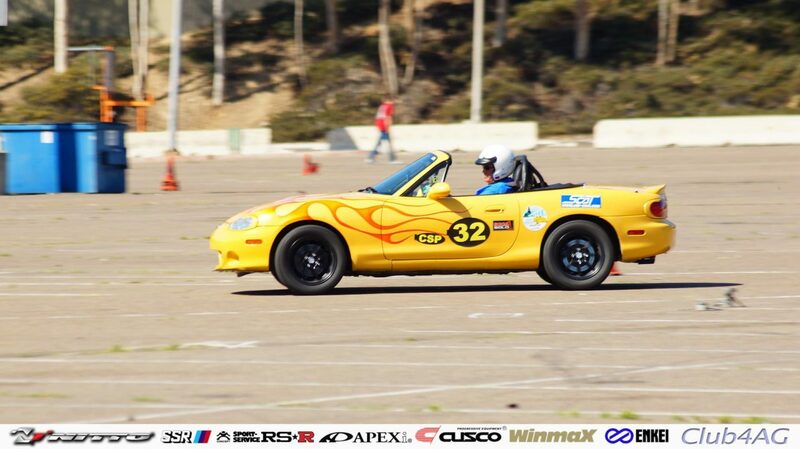 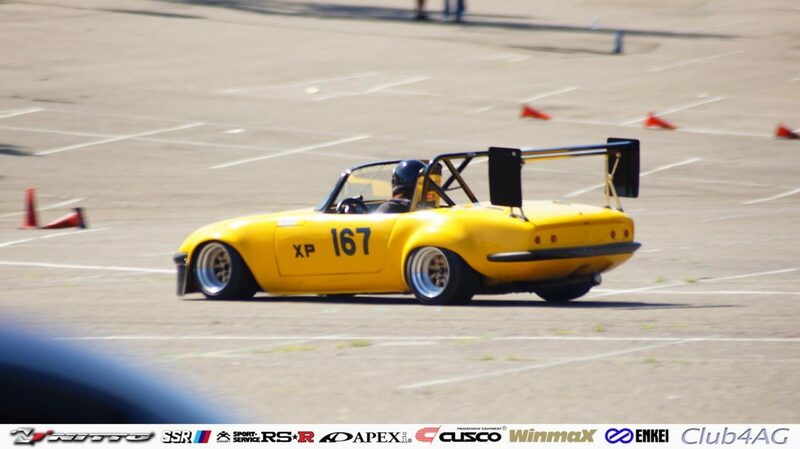 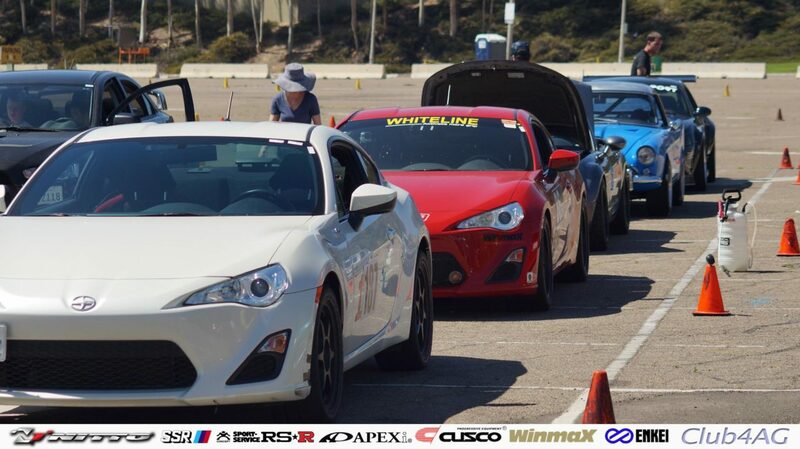 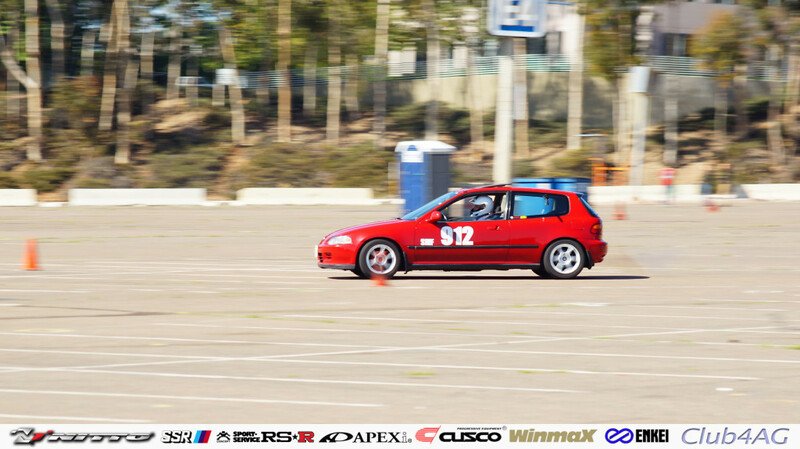 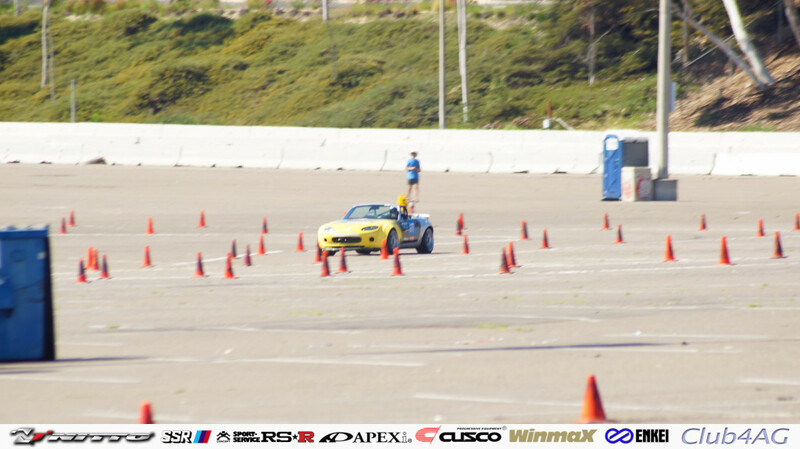 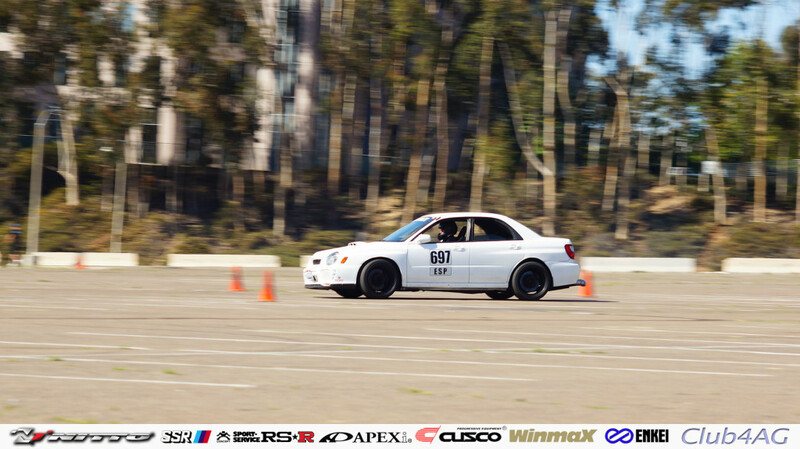 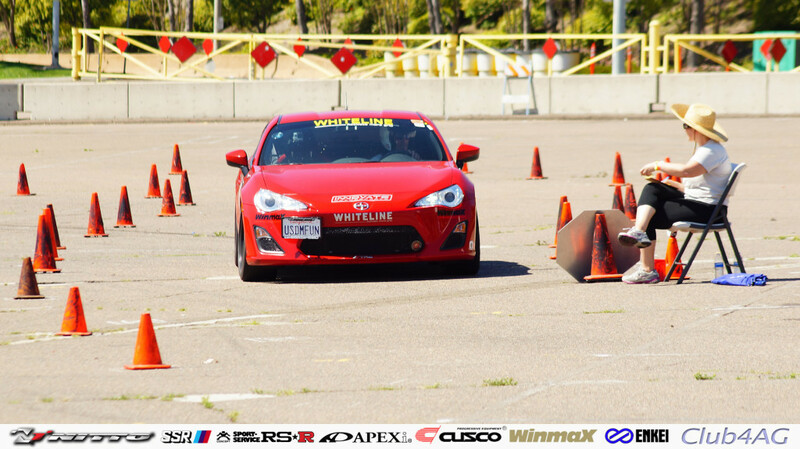 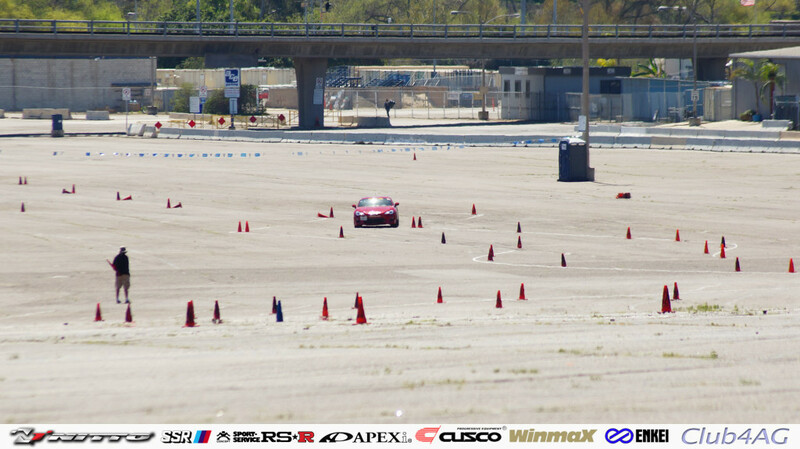 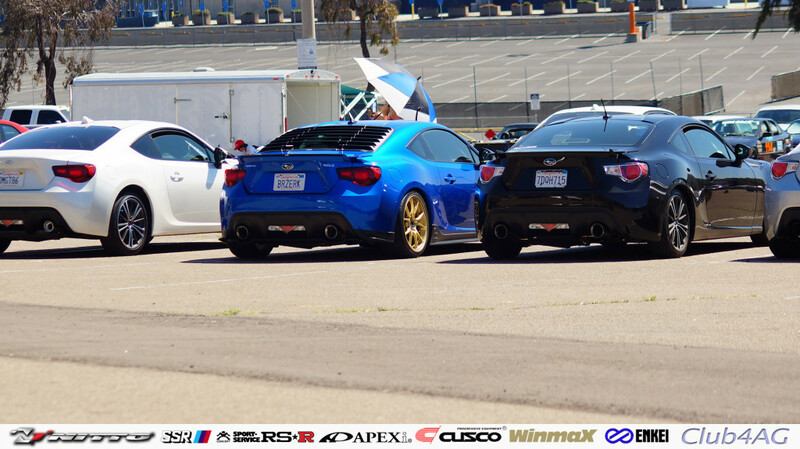 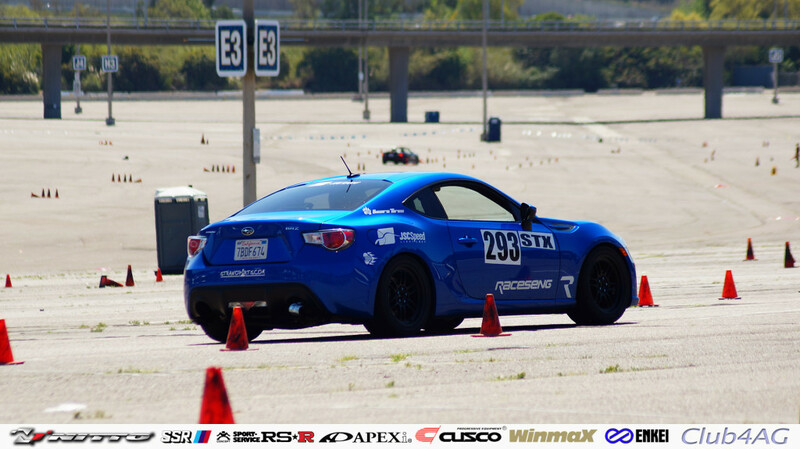 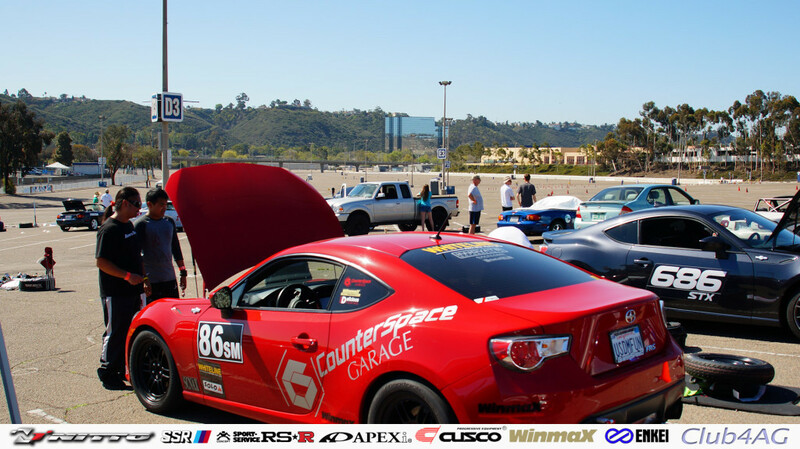 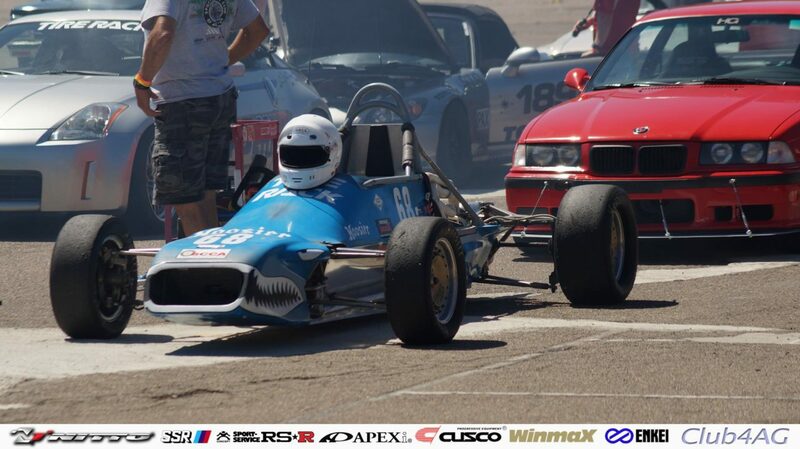 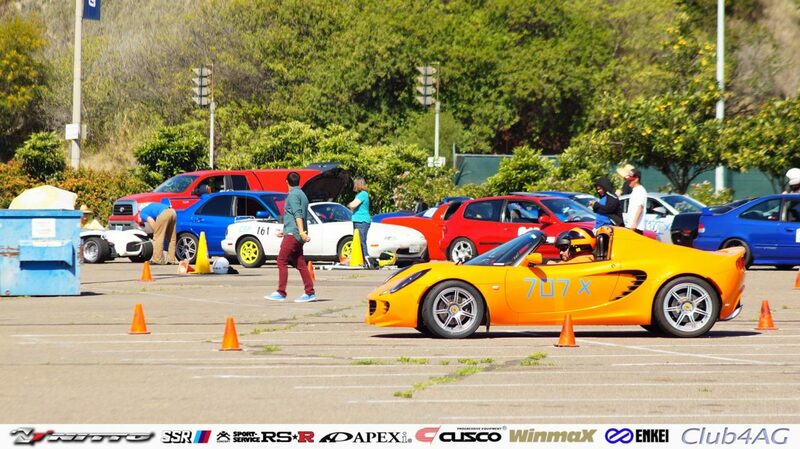 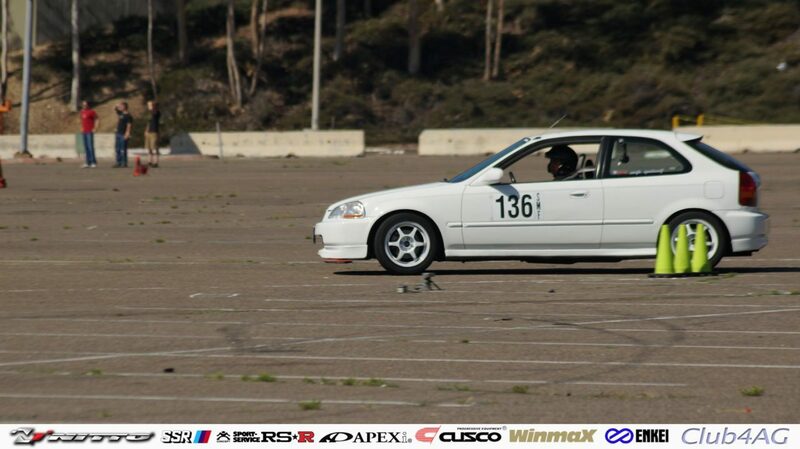 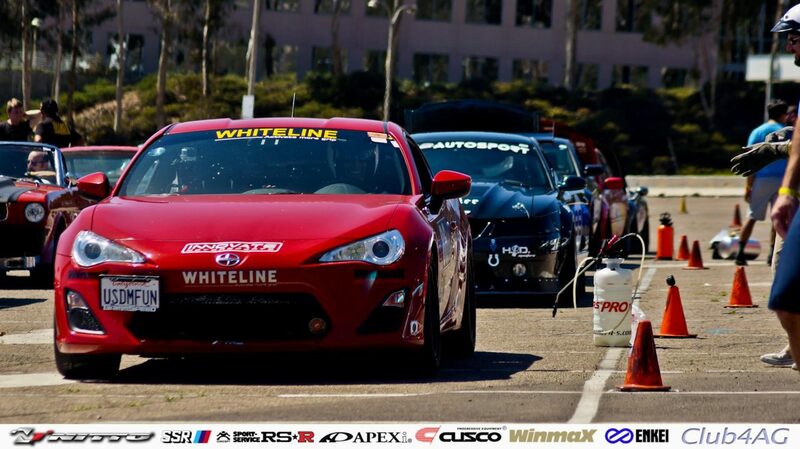 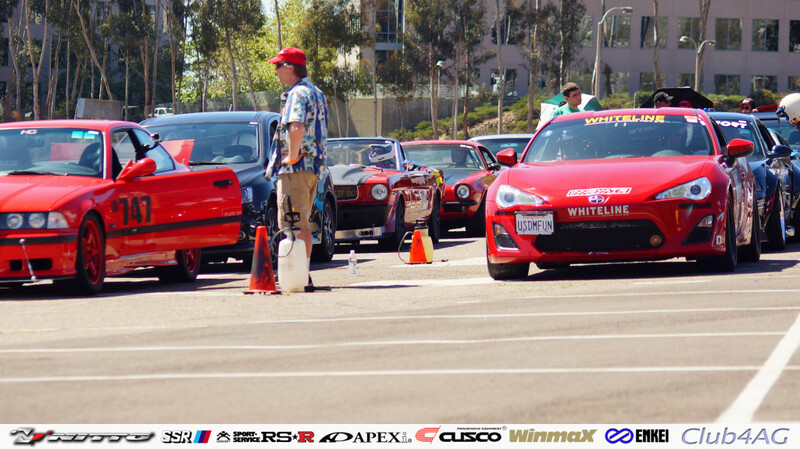 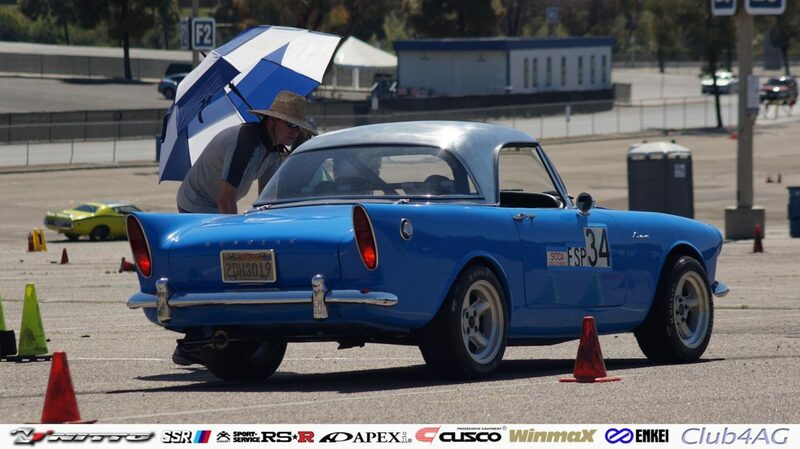 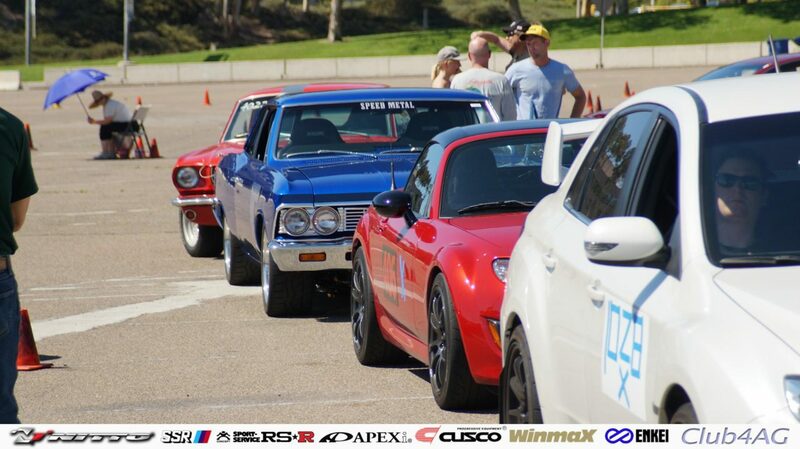 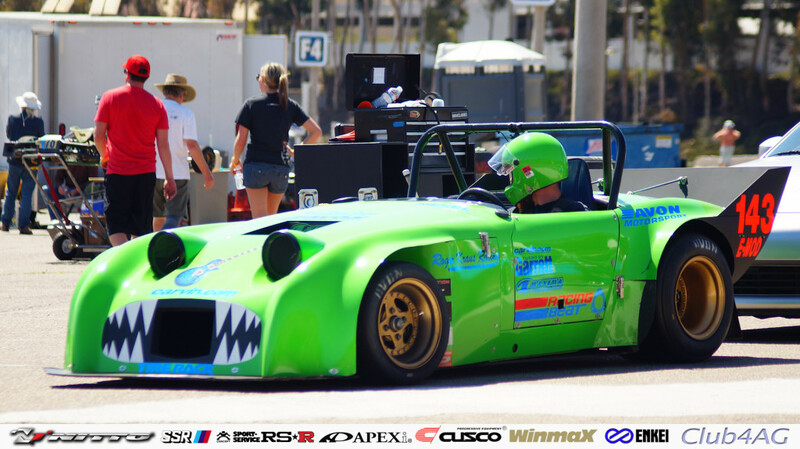 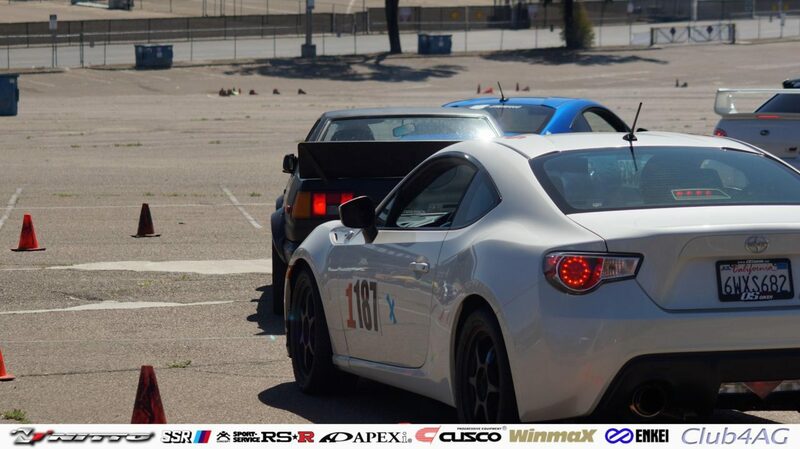 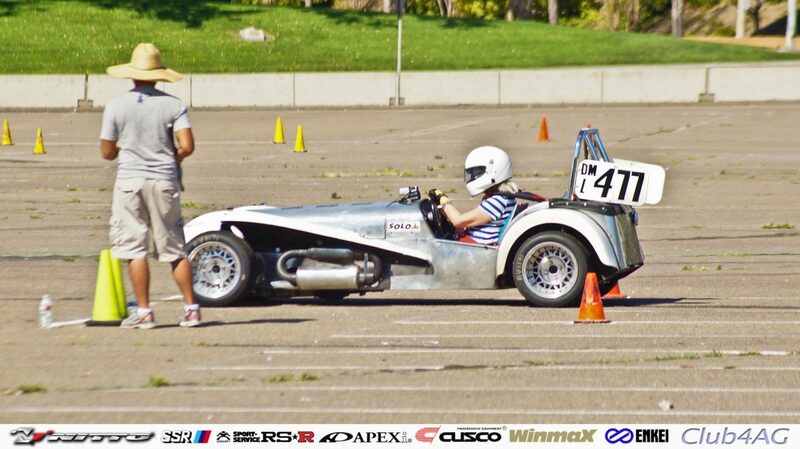 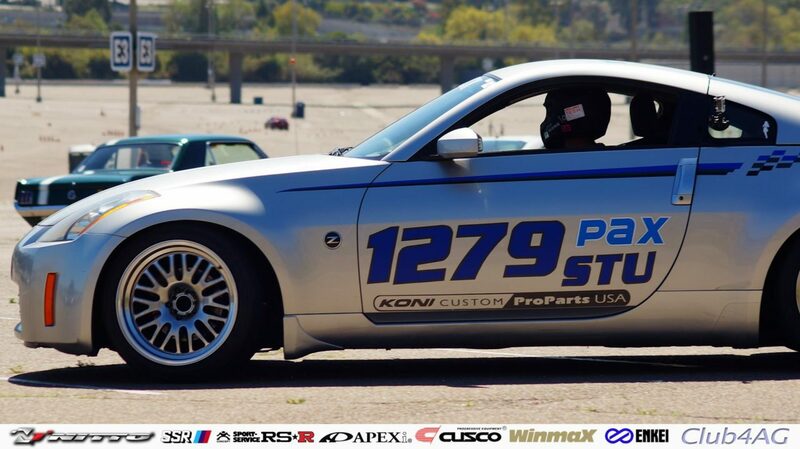 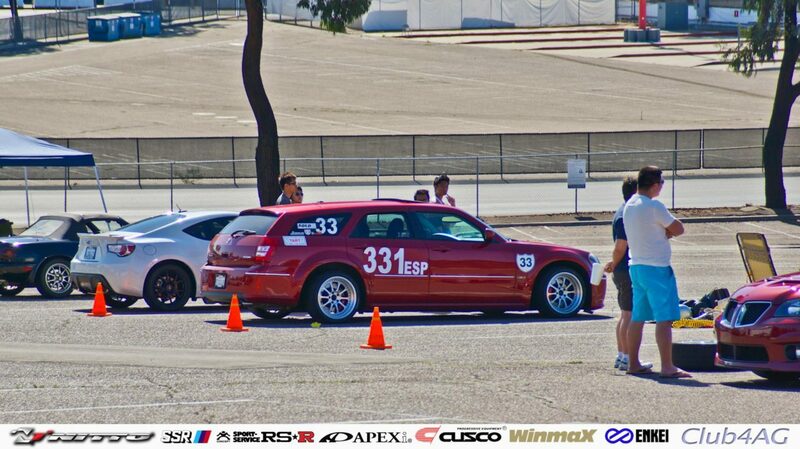 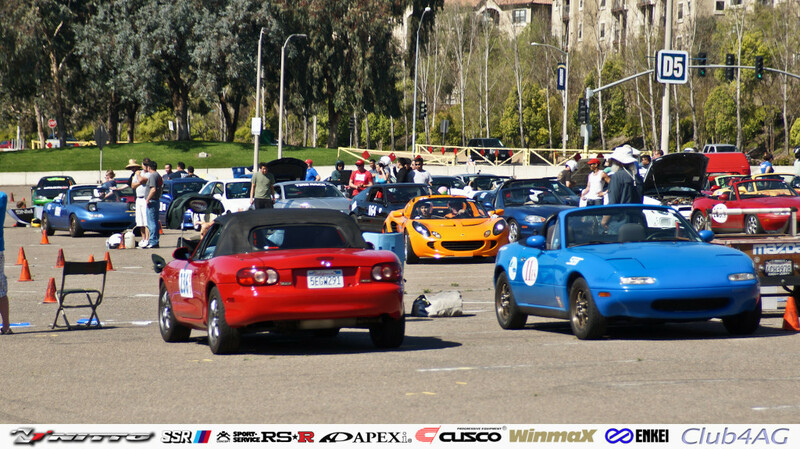 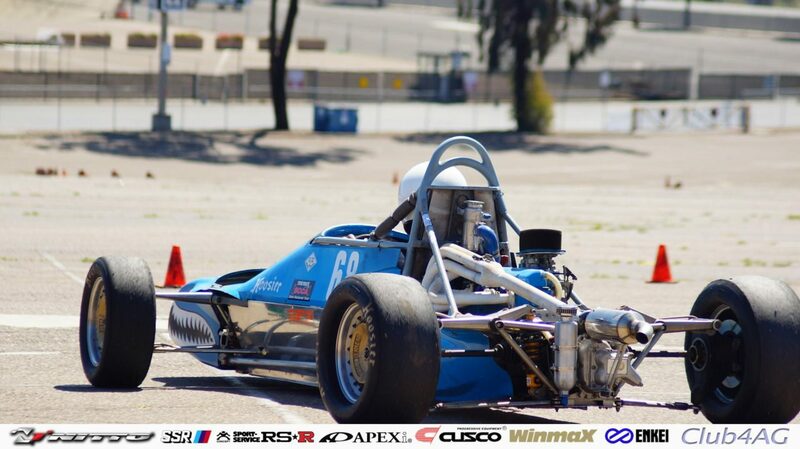 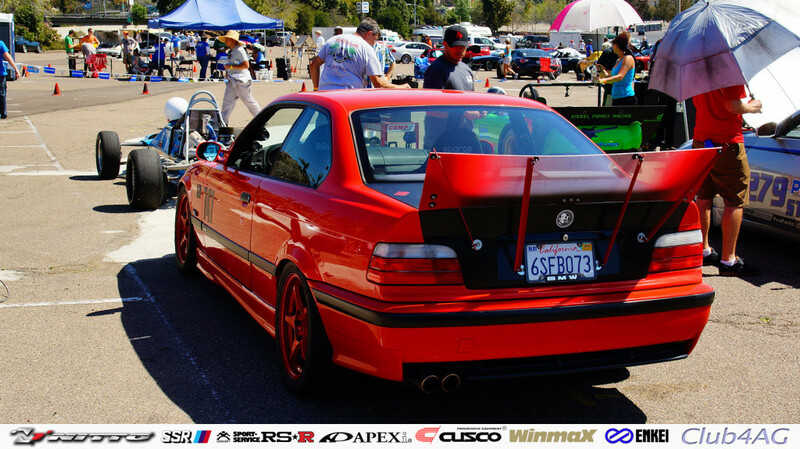 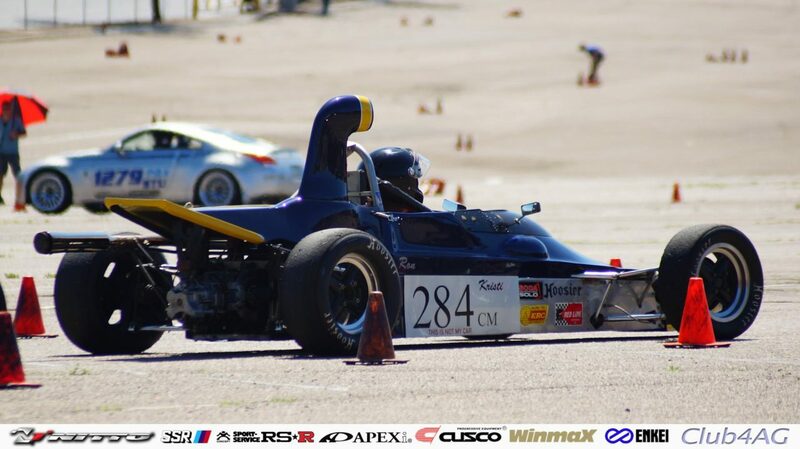 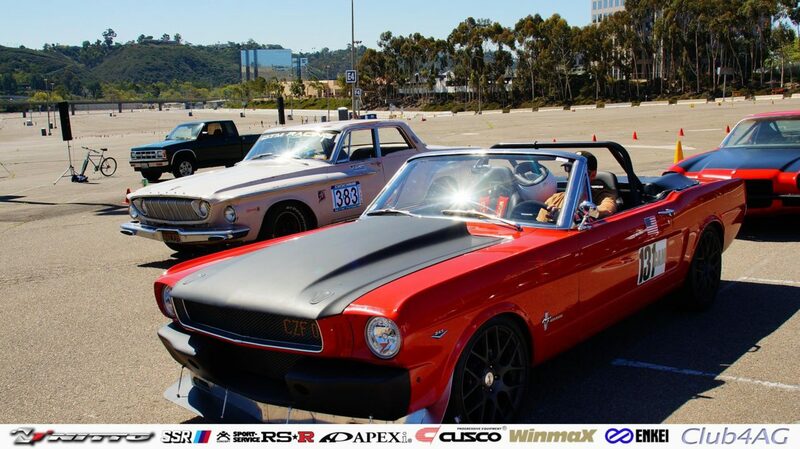 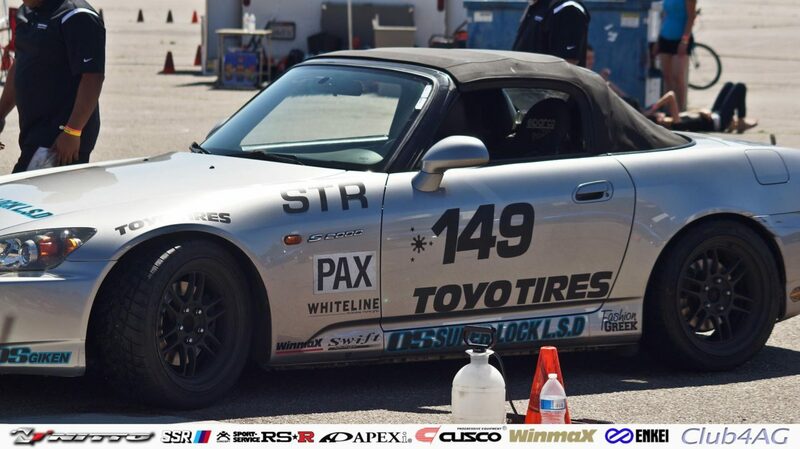 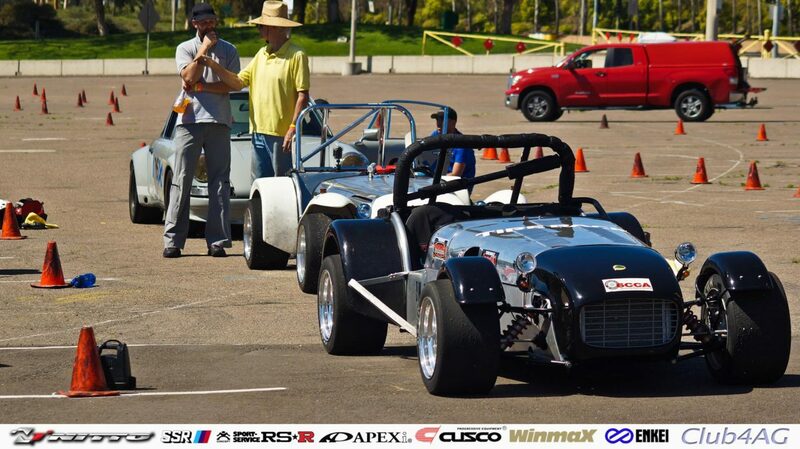 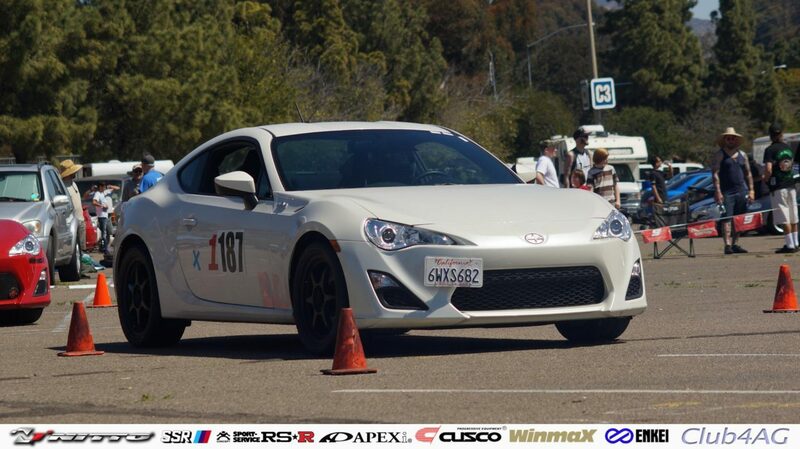 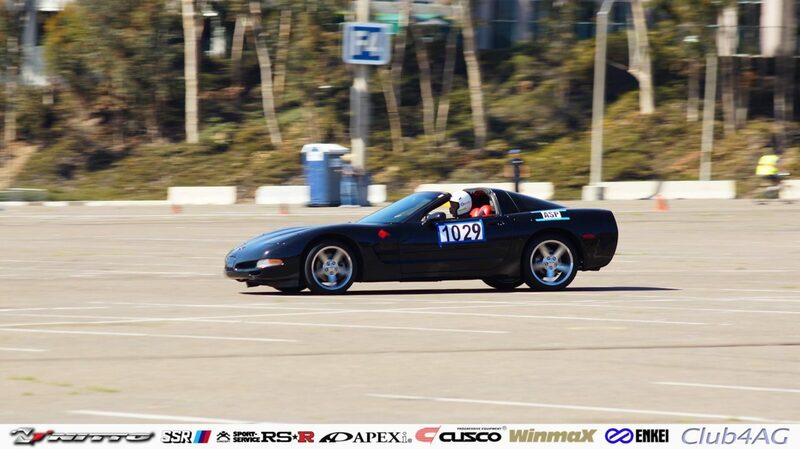 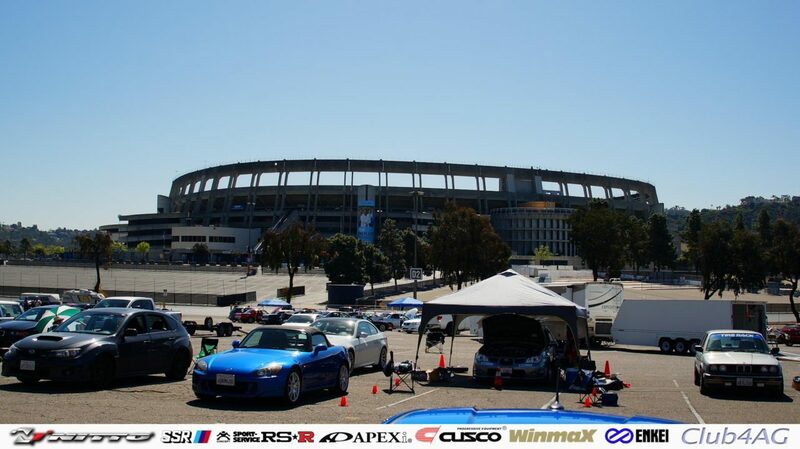 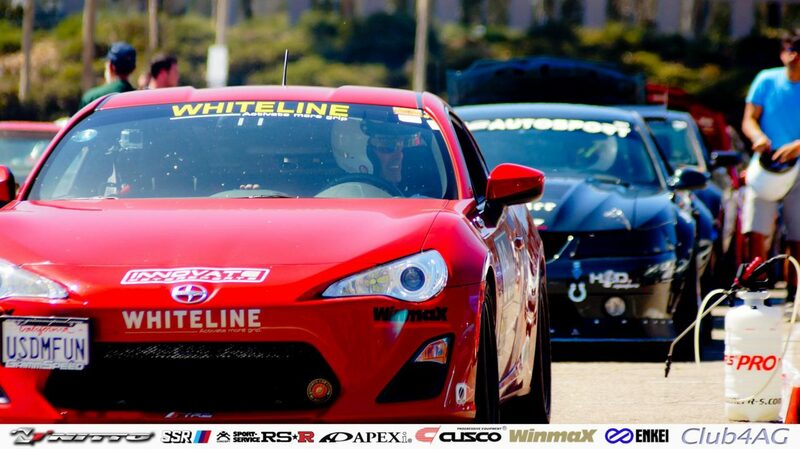 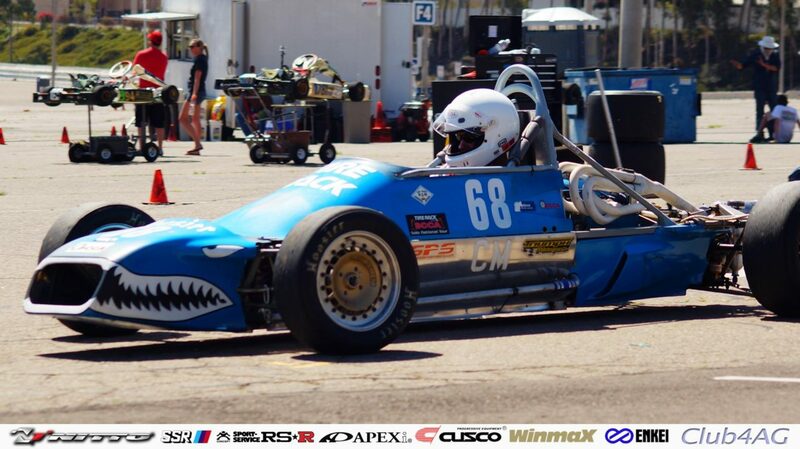 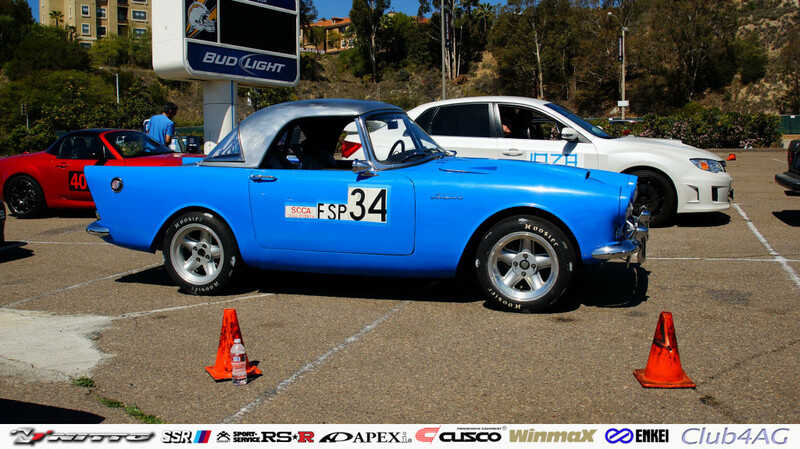 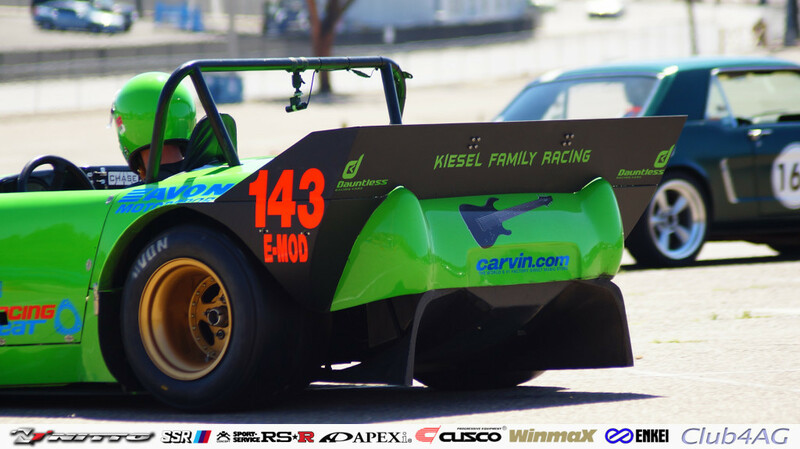 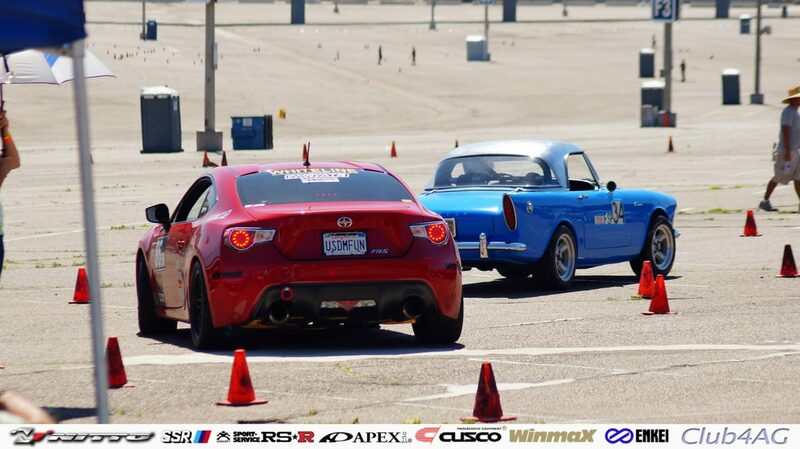 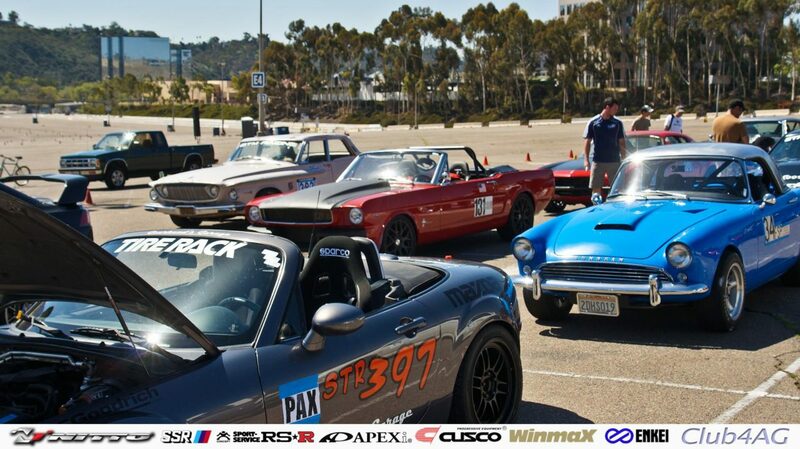 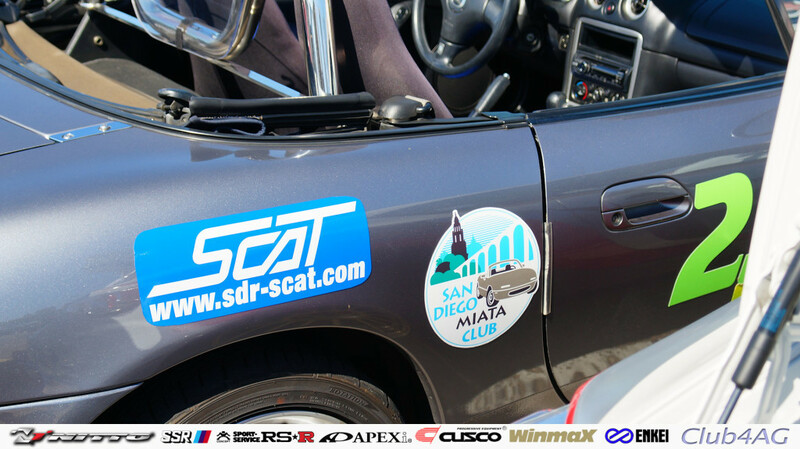 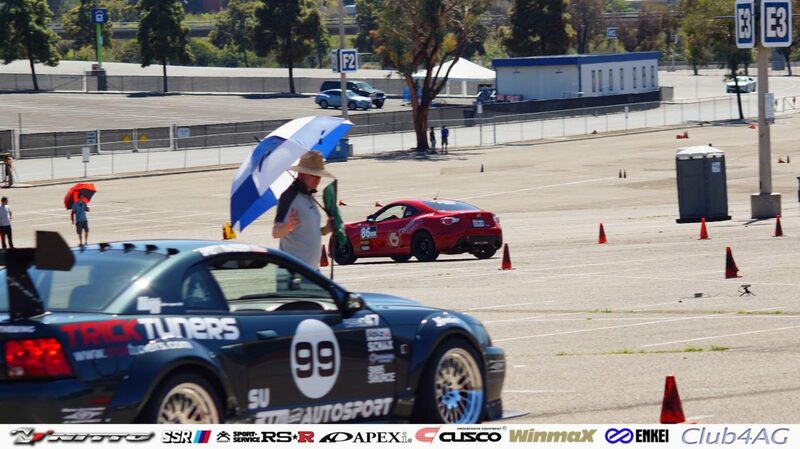 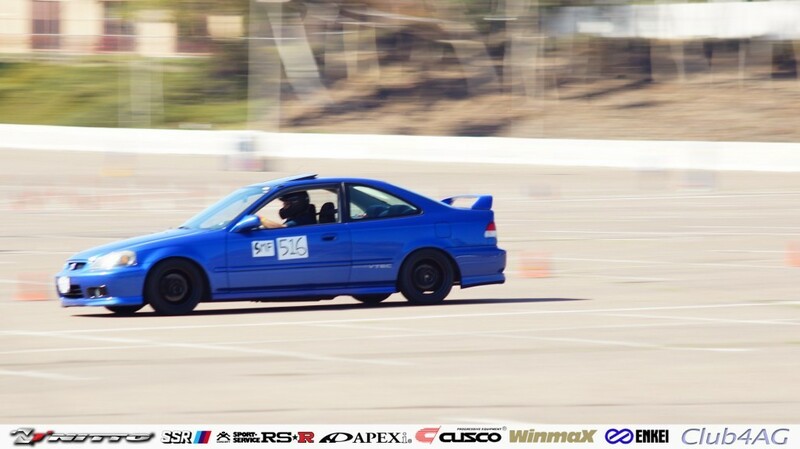 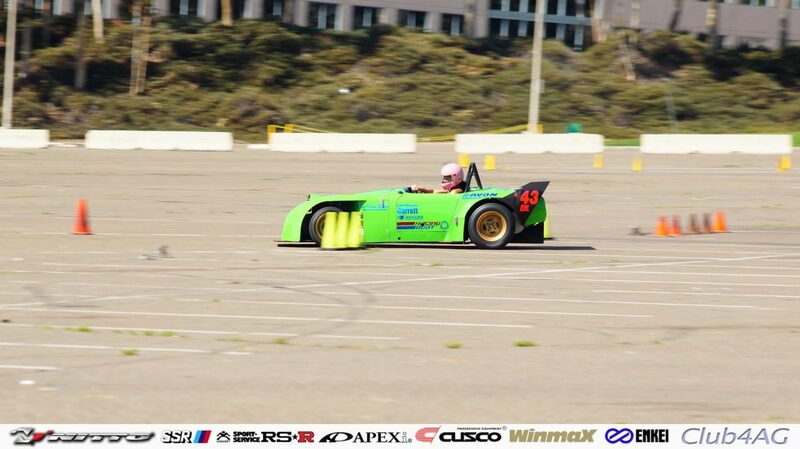 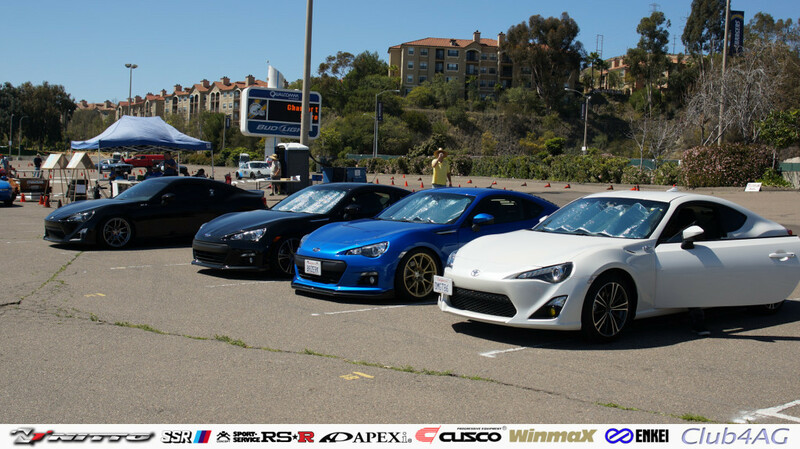 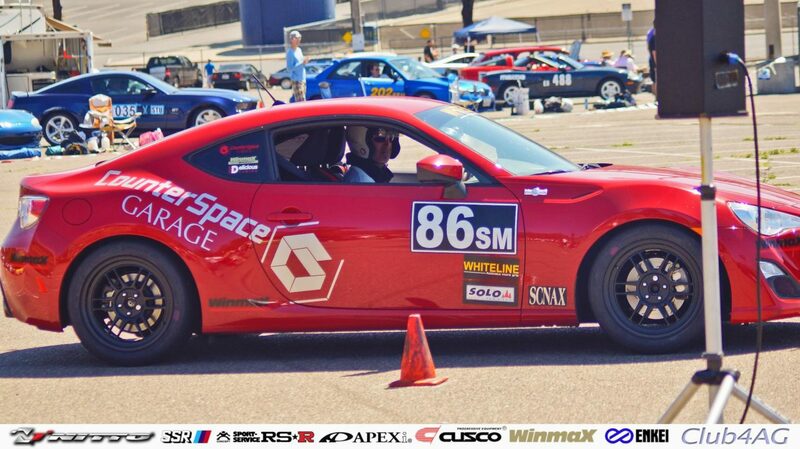 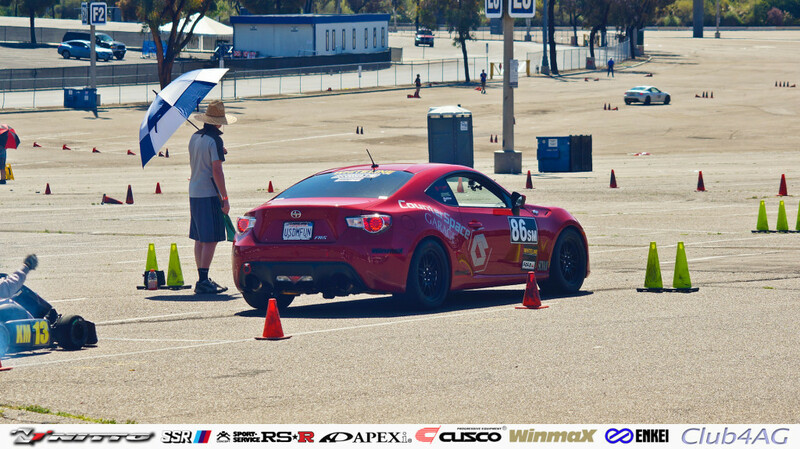 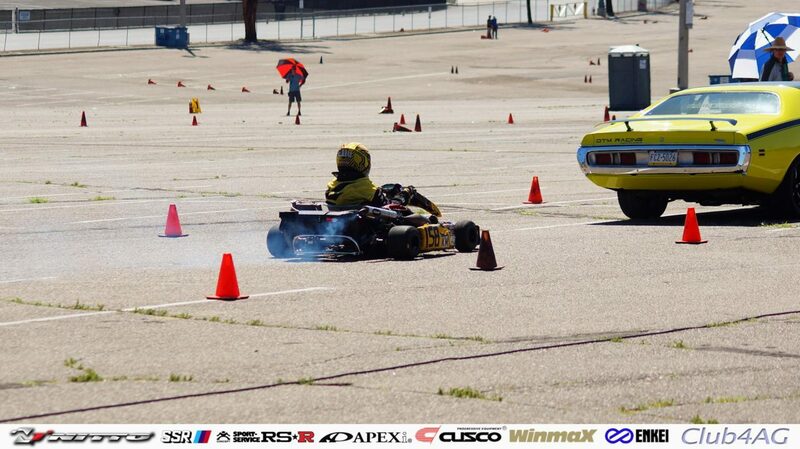 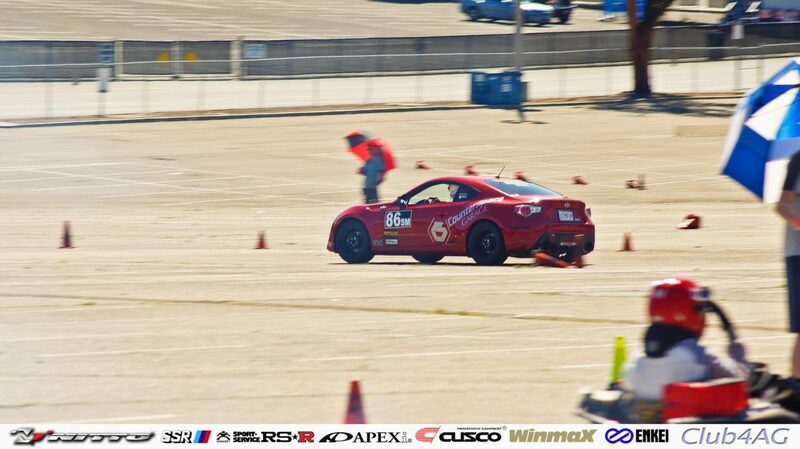 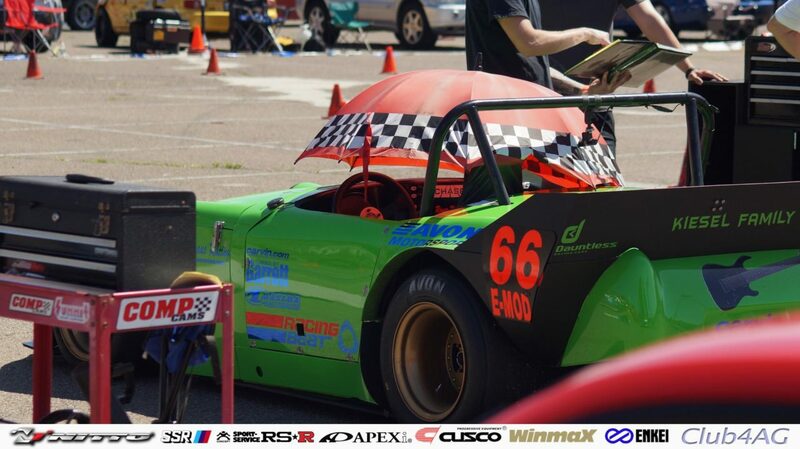 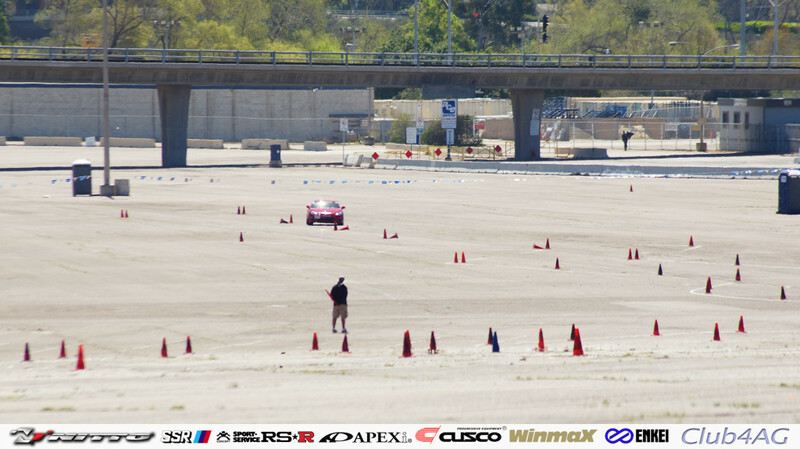 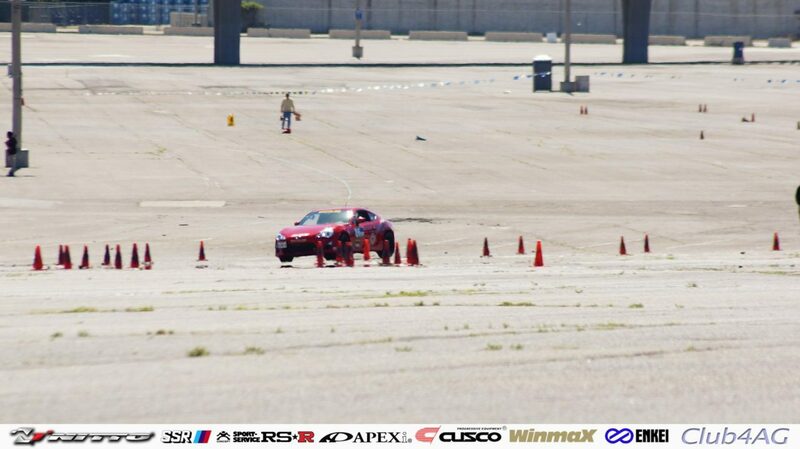 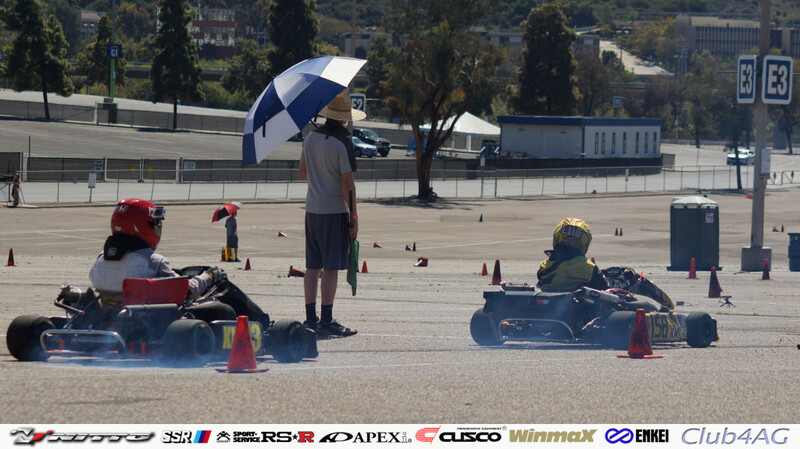 San Diego's local chapter SCCA SOLO2 Autocross Championship. 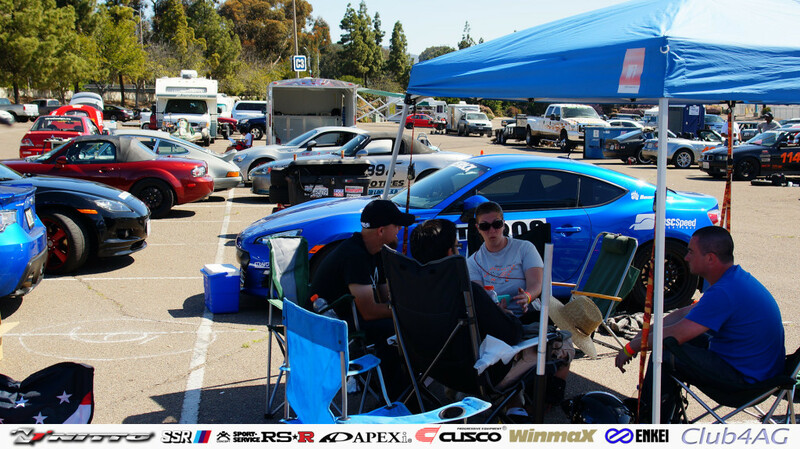 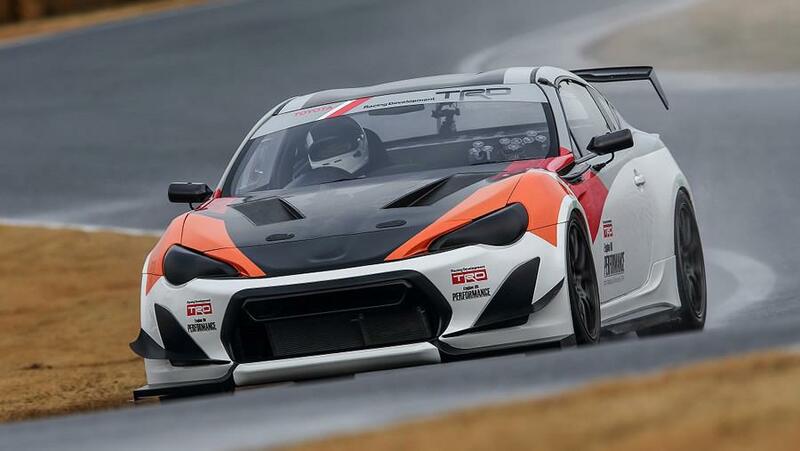 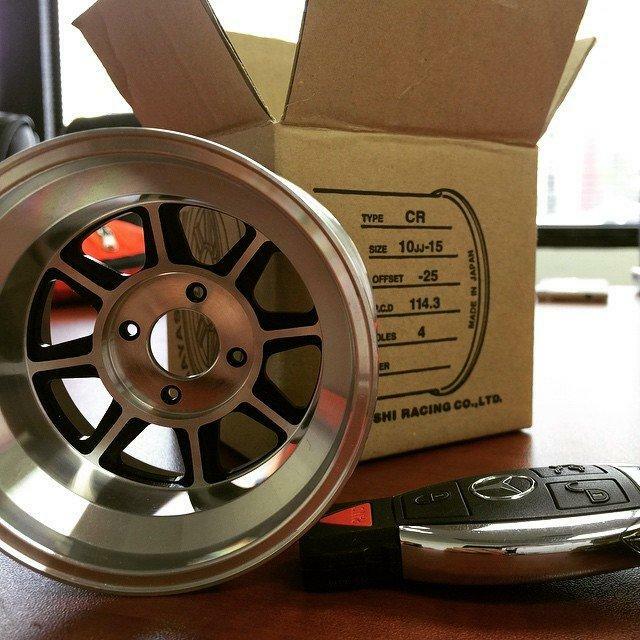 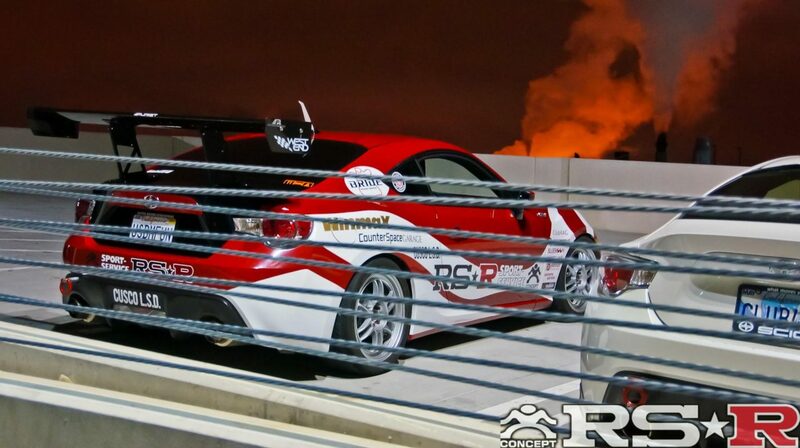 We took a visit to support our local friends like Robert Stangarone, who's avidly campaigning the Scion FR-S all the way to National Tour events this year. 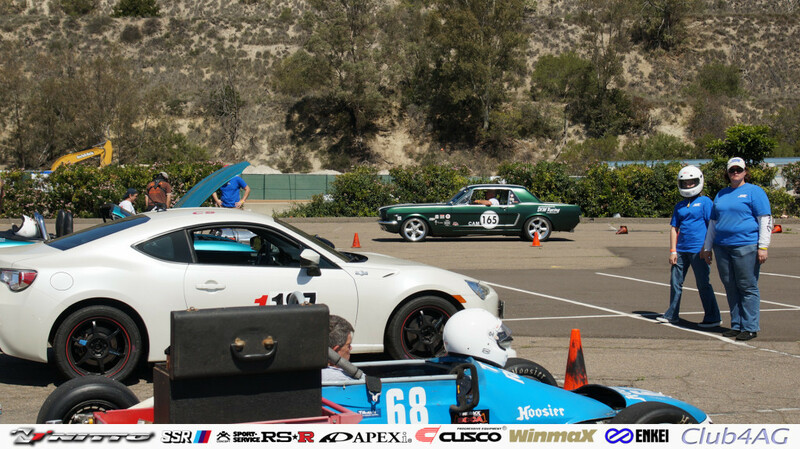 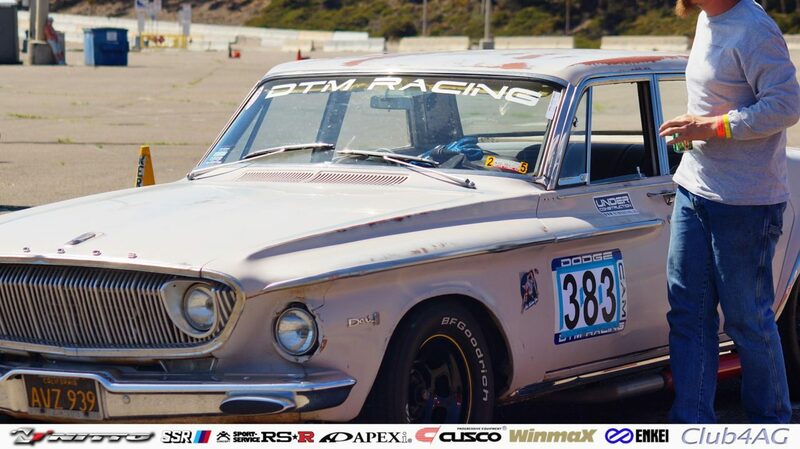 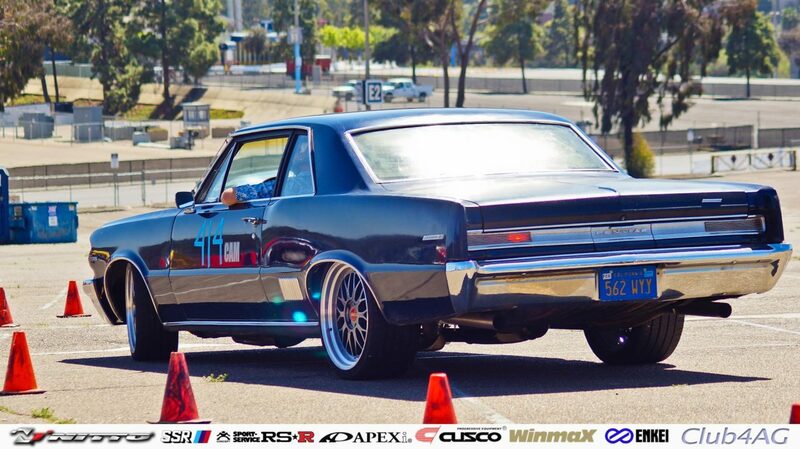 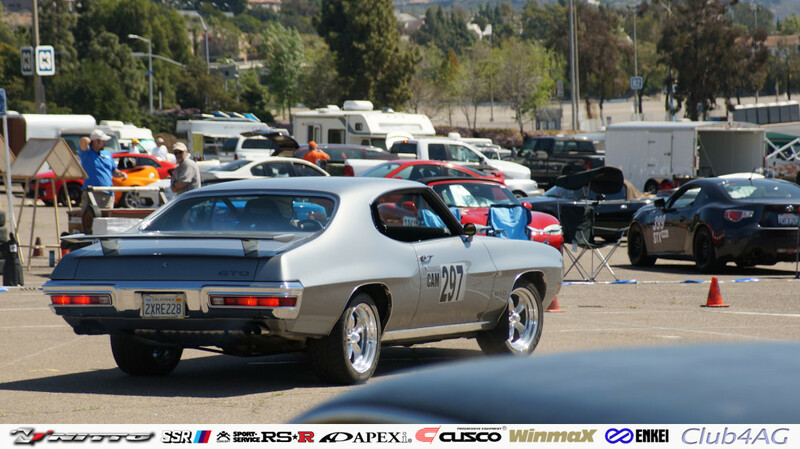 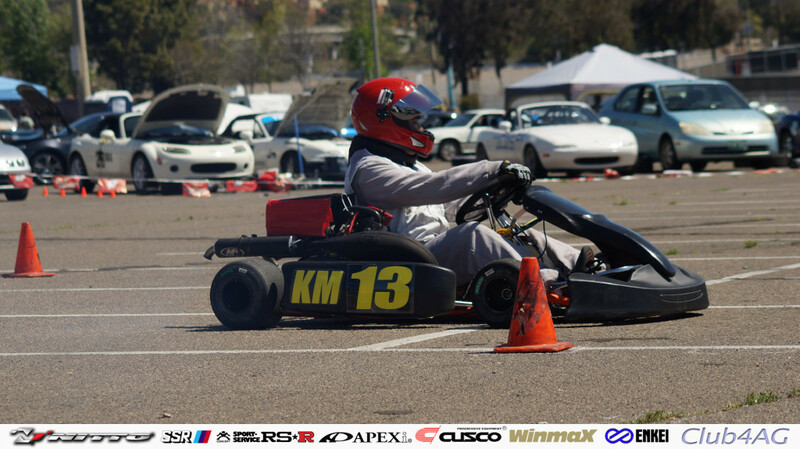 With San Diego being a huge and established US Navy community, the variety of cars run a gamut from ever popular Muscle Cars to Dedicated Formula cars, and even kids in Go Karts. 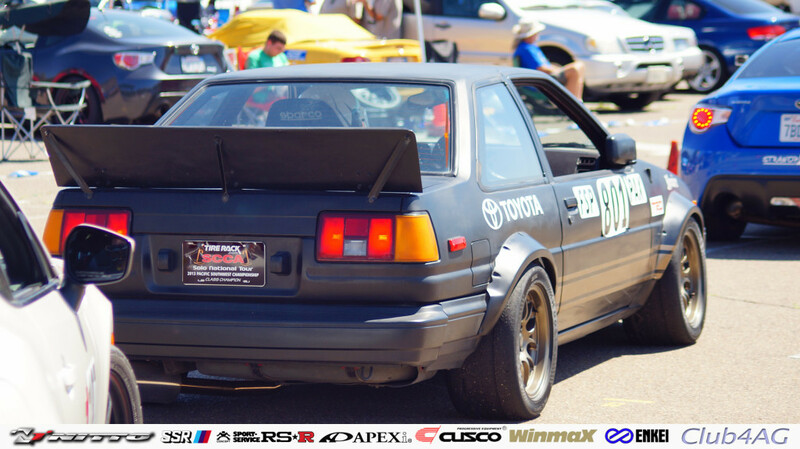 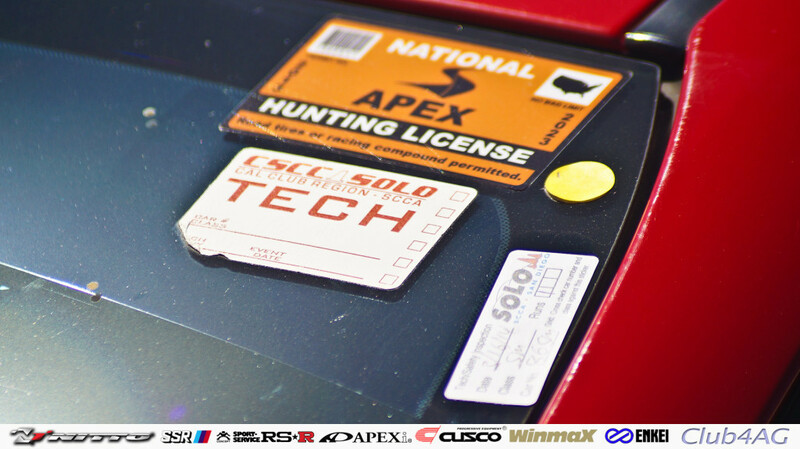 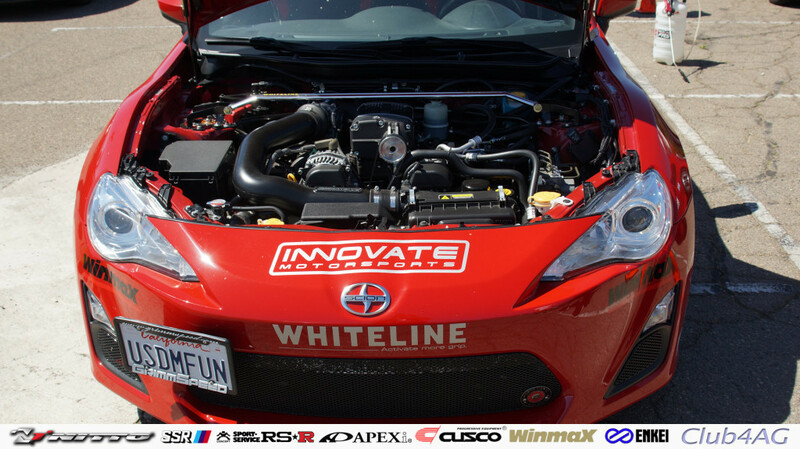 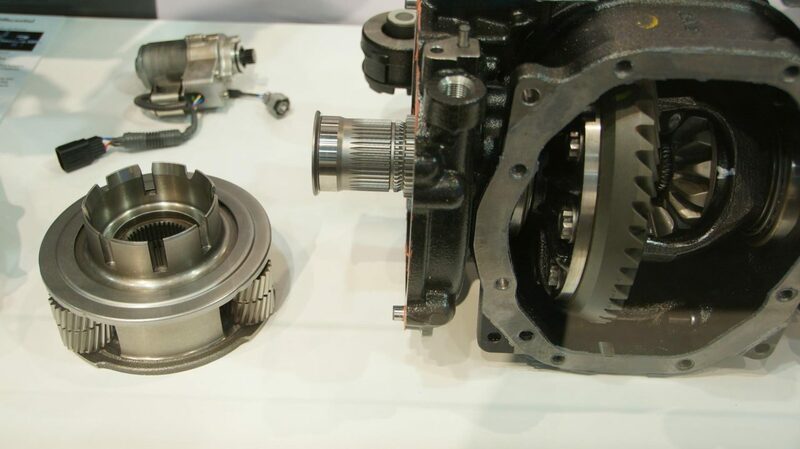 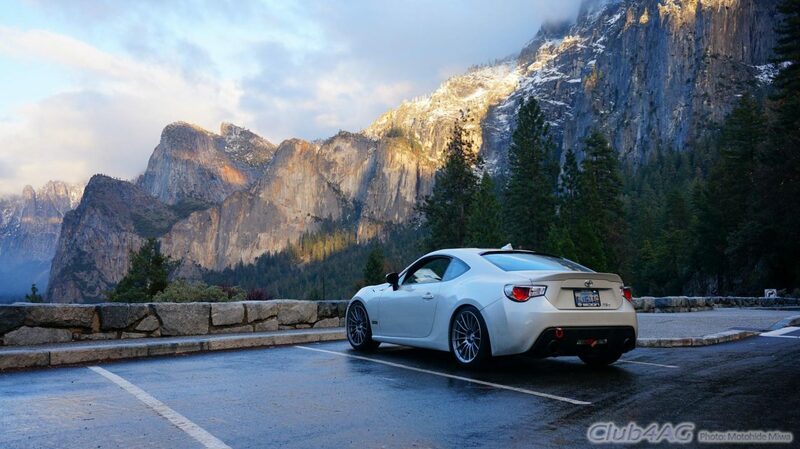 It's one of the most diverse Solo2 chapters in the nation as far as types of cars, and is also home to a large number of National Champions of the Solo2 community. 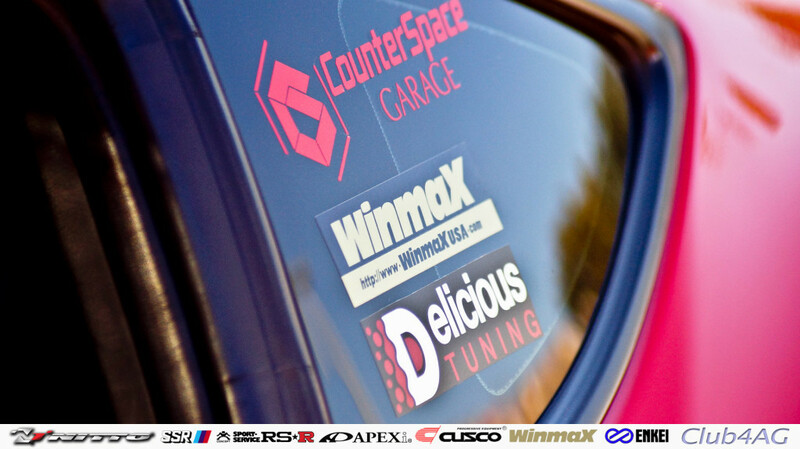 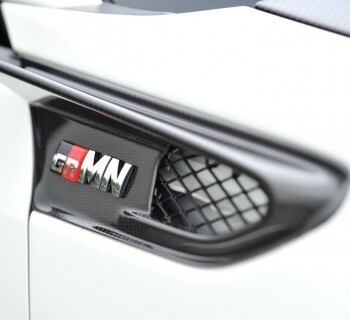 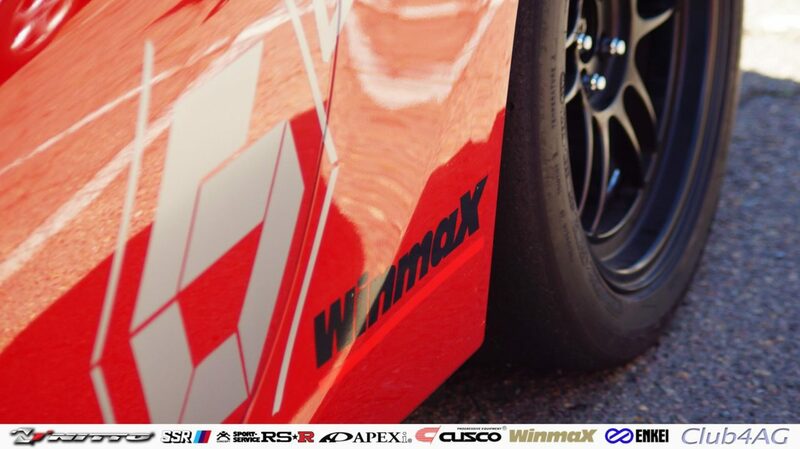 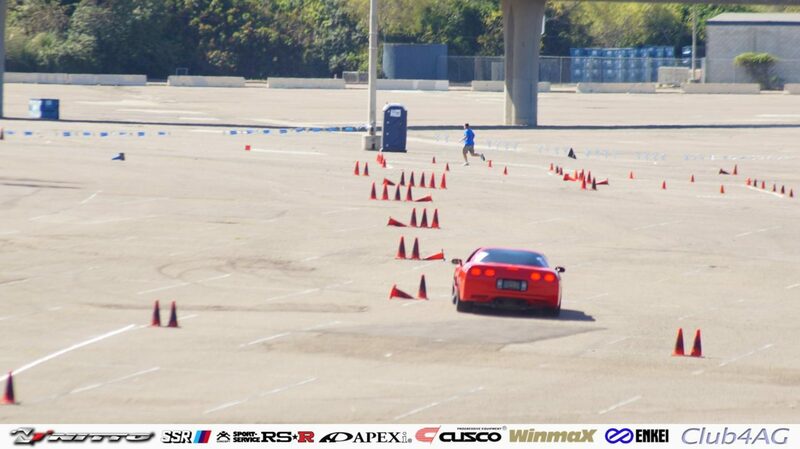 It sure was a treat to welcome some of them to Winmax USA, brake pads, and get to know more and more friends.